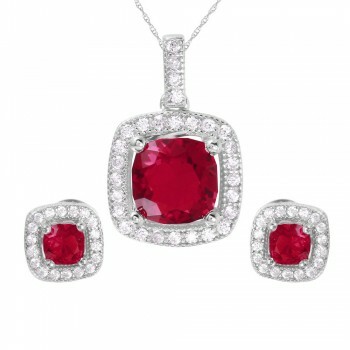 Red teardrop CZ stones are the main attraction in this exquisite necklace and earring set. 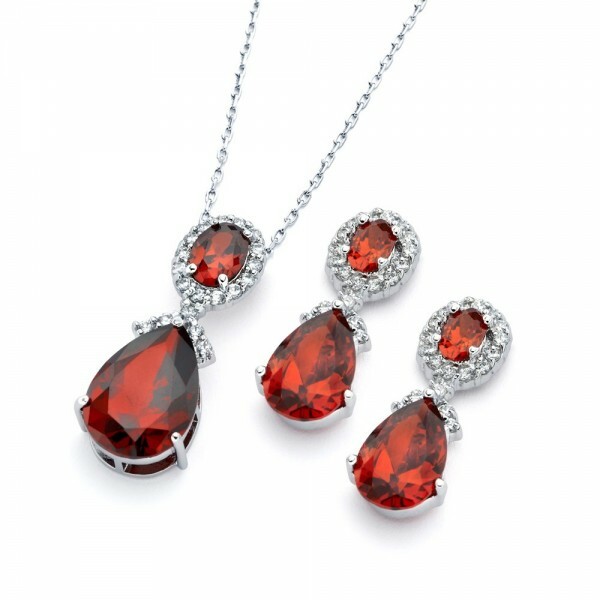 The red teardrop earring and necklace set features oval and teardrop shaped CZ stones. 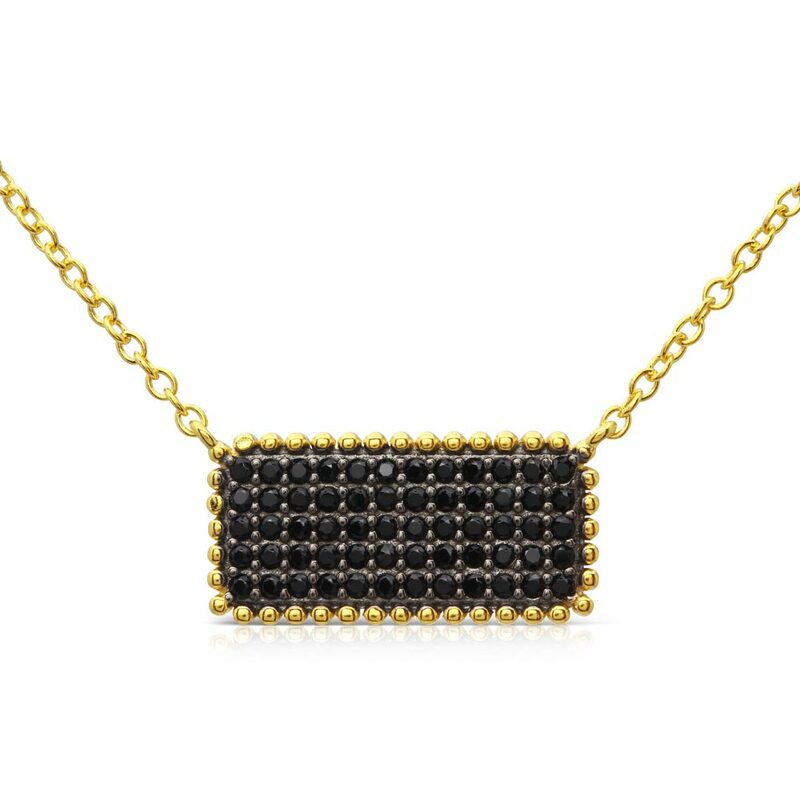 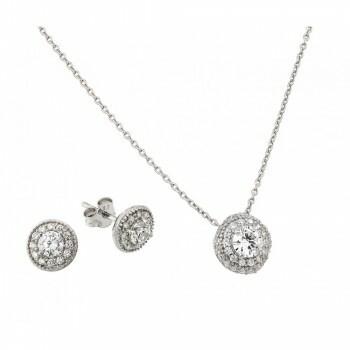 This stunning set is bold and perfect for formal looks. 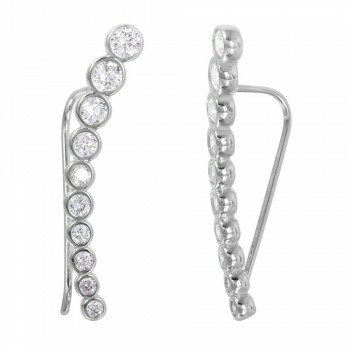 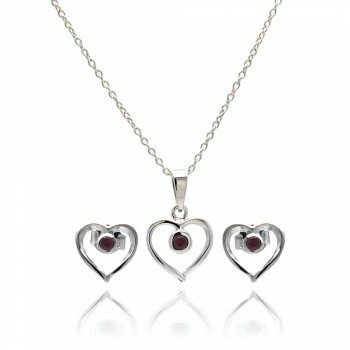 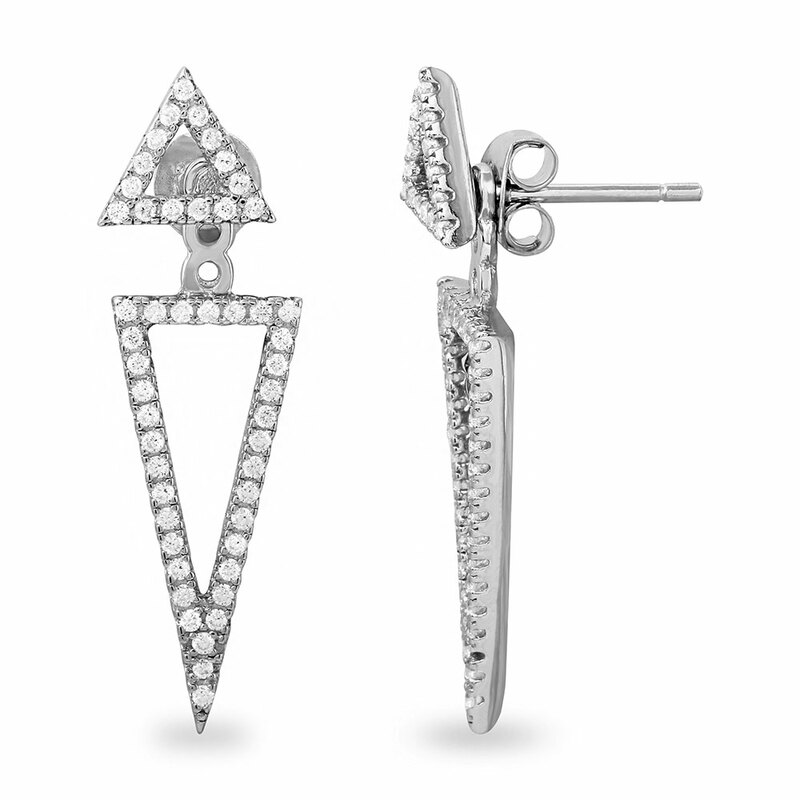 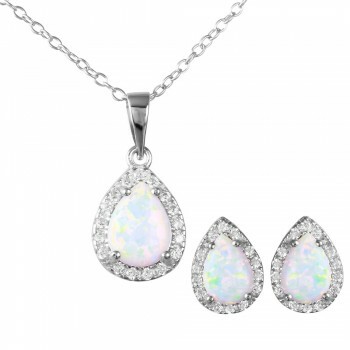 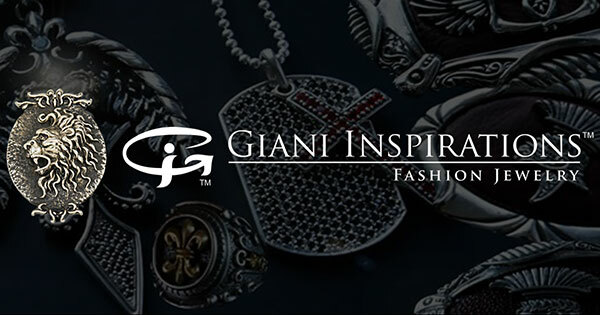 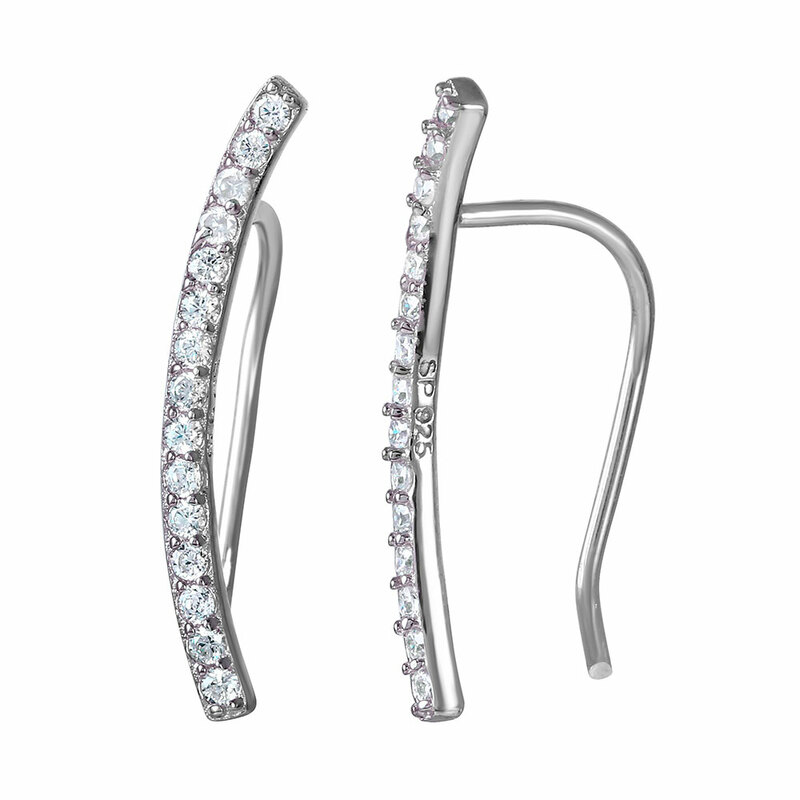 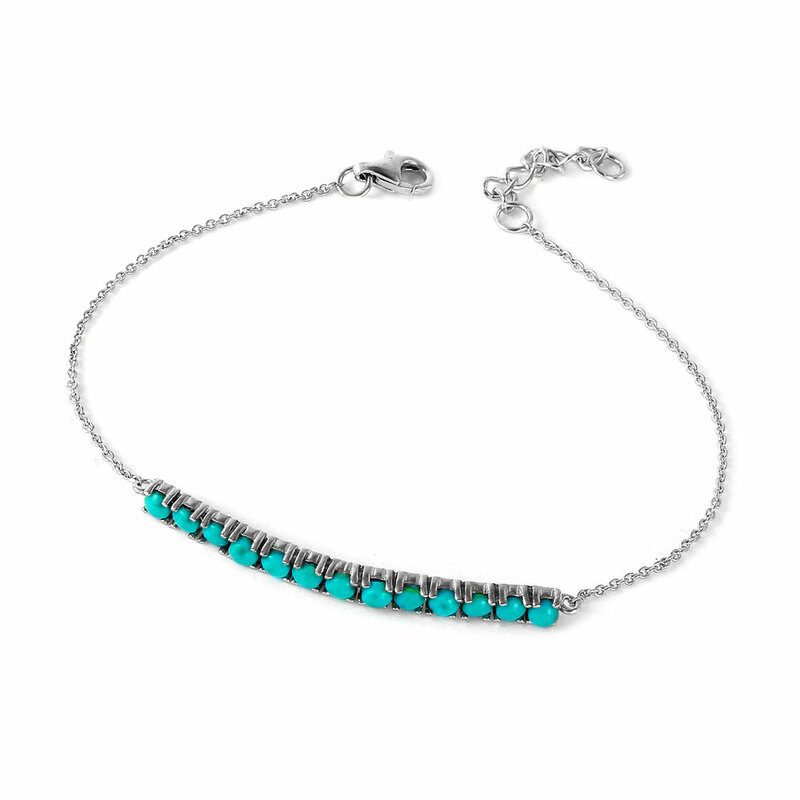 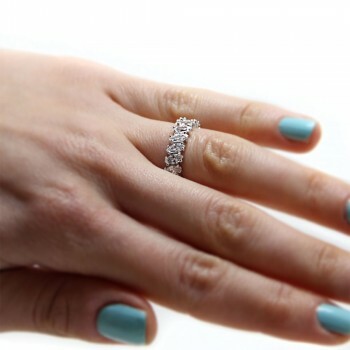 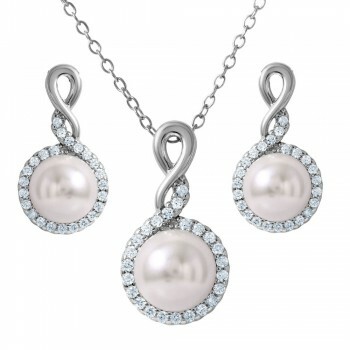 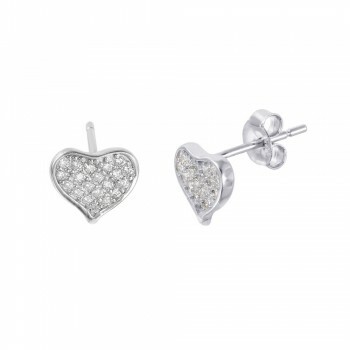 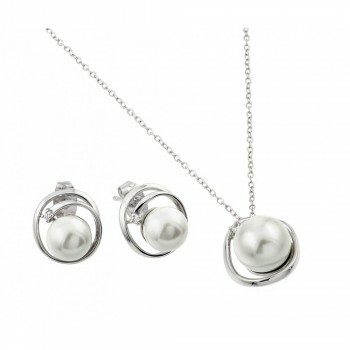 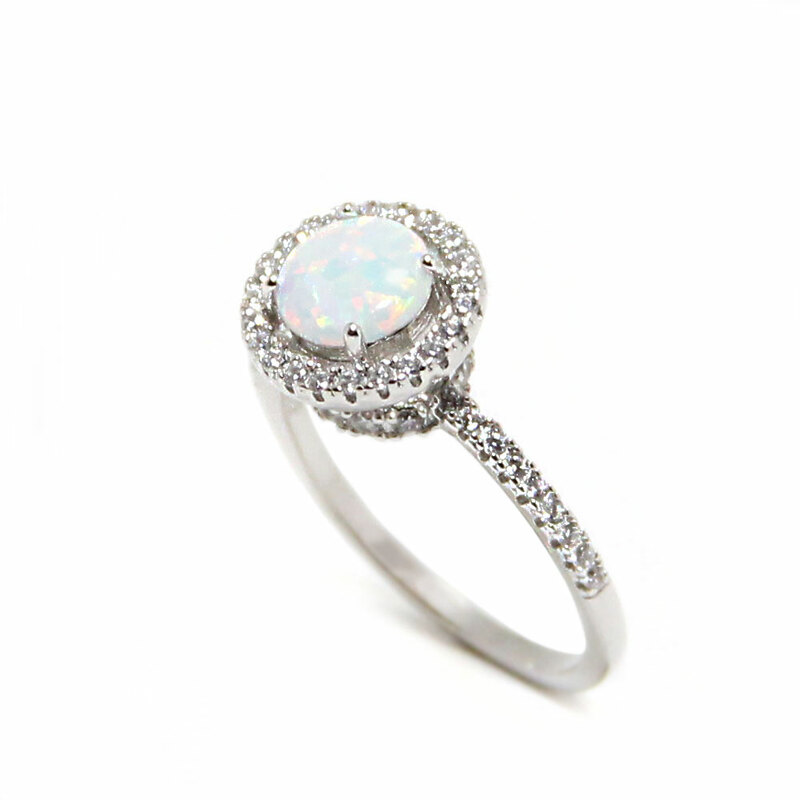 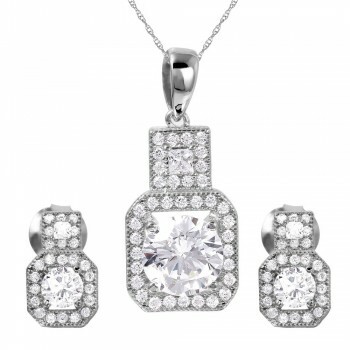 The set is made with high quality rhodium plated sterling silver. 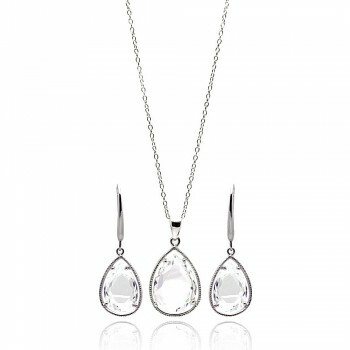 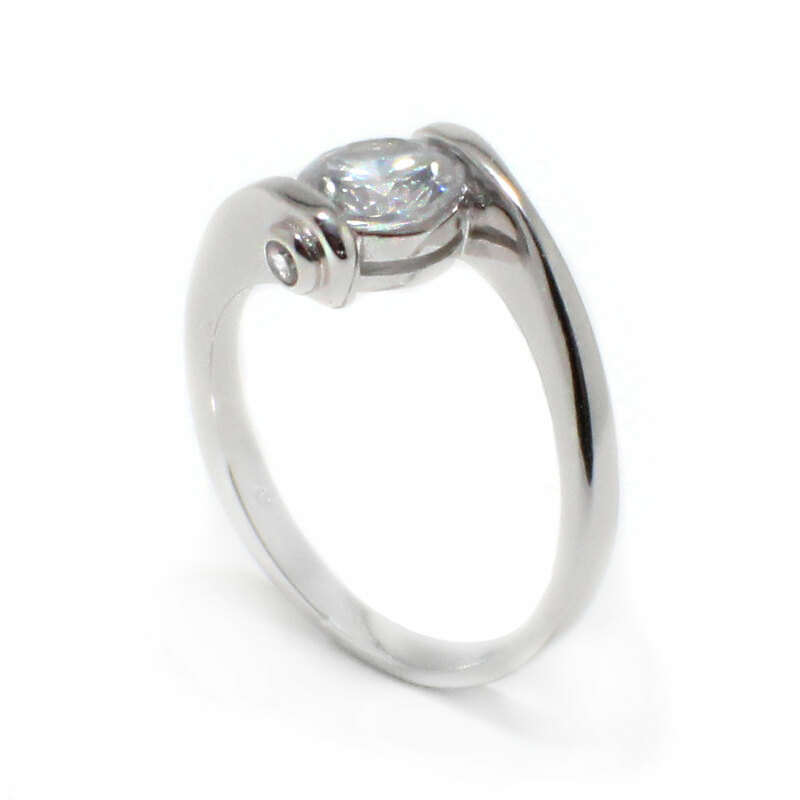 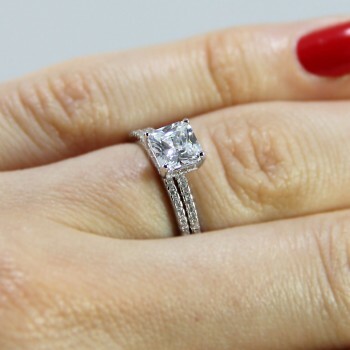 Teardrop shaped CZ stones are unique and stunning. This red teardrop earring and necklace set mimics the ruby stone. 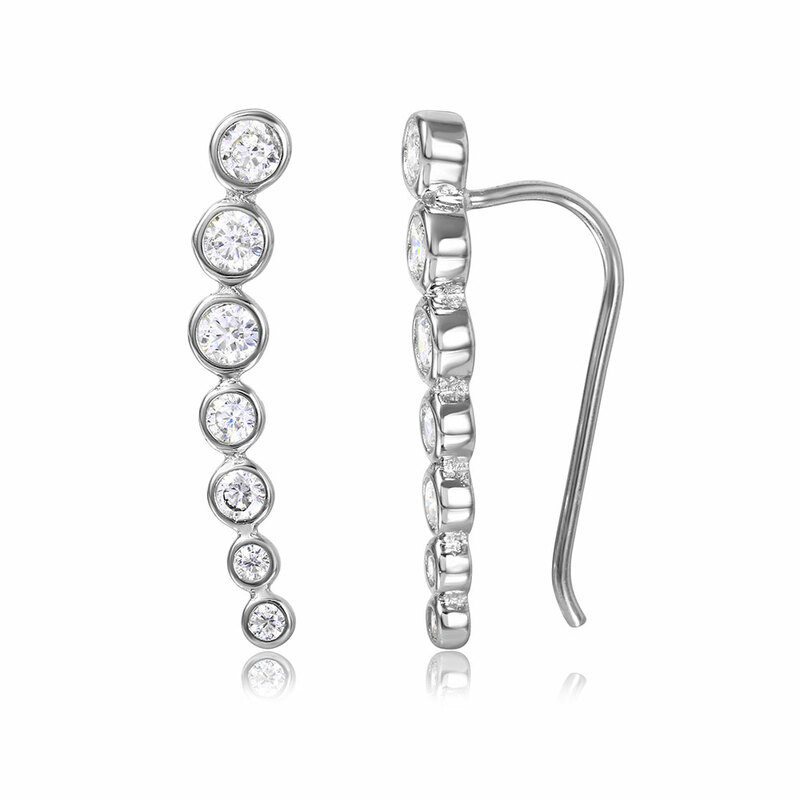 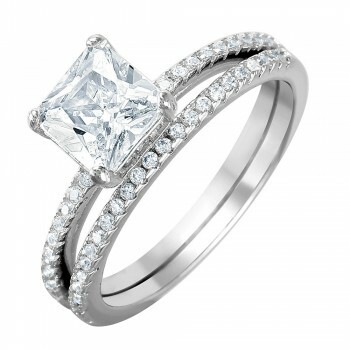 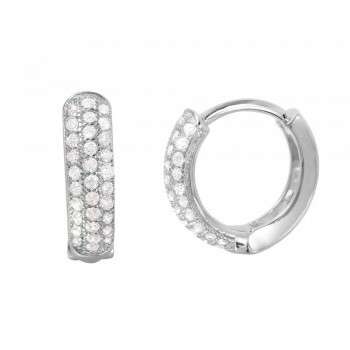 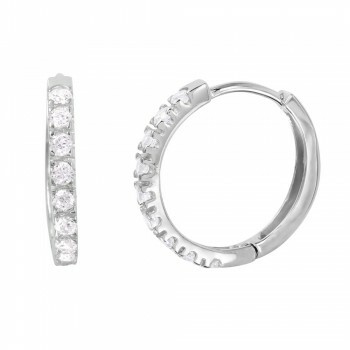 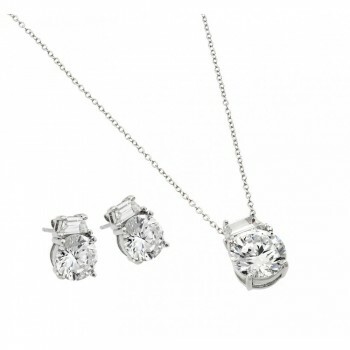 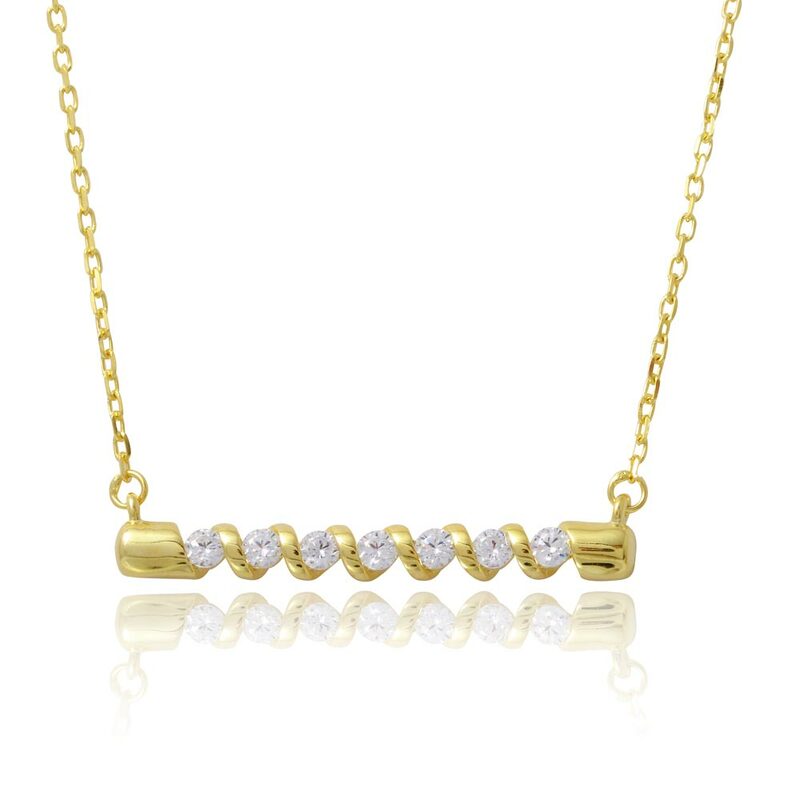 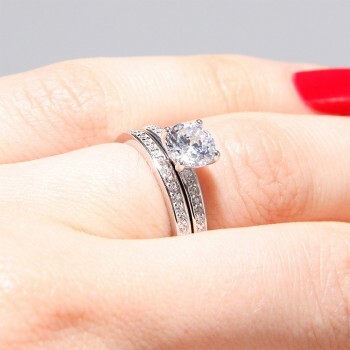 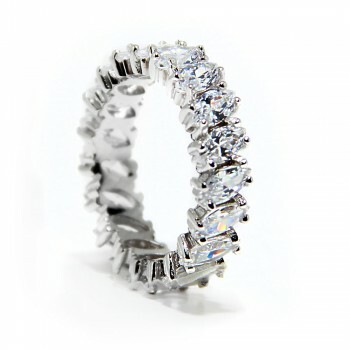 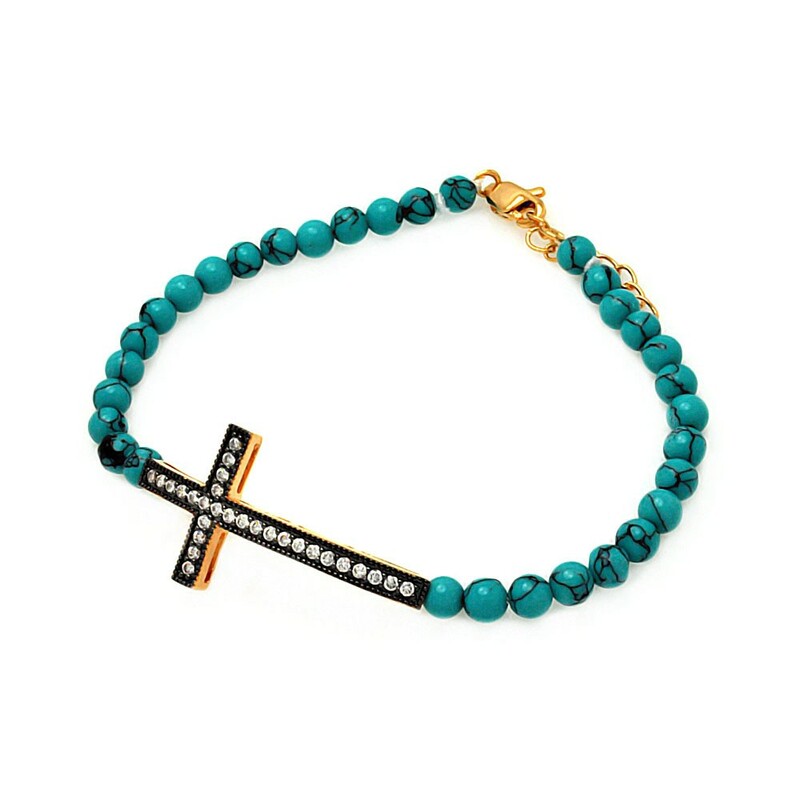 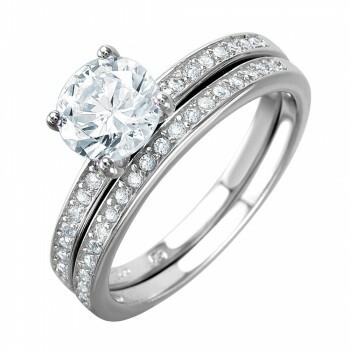 Pair this set with clear or red CZ accessories.